Axminster carpet has set the standard for luxury flooring, until now. OW Hospitality Luxury Ax redifines luxury. With twice the pile height of traditional Axminster, OW Hospitality Luxury Ax literally takes your floor to new heights. 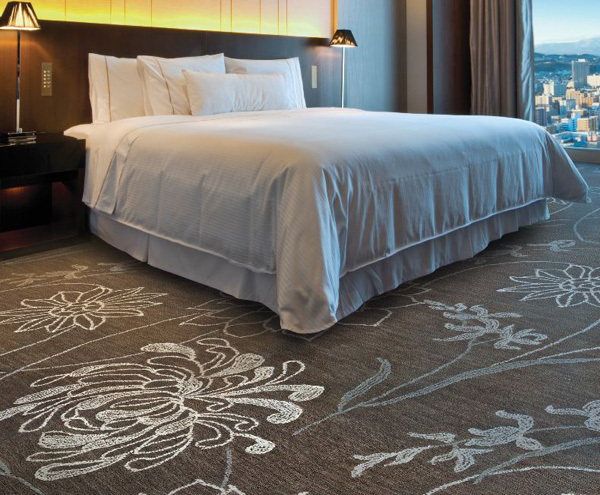 Exquisitely crafted in the grand tradition of Axminster carpet, OW Hospitality Luxury Ax remains true to the legacy of world-renowned Axminster carpet, while raising the benchmark for what is luxury.